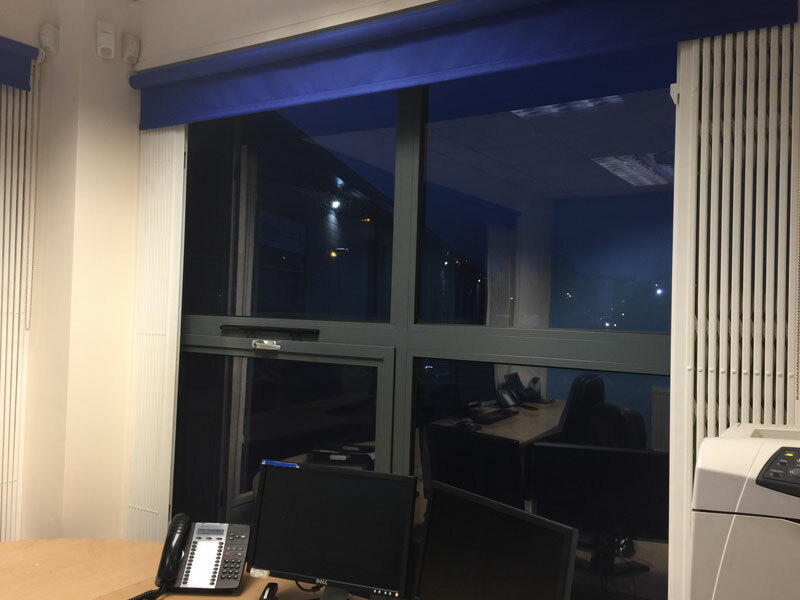 Security is essential for businesses of all kinds – but for some premises, security solutions can be impractical, or the wrong aesthetic fit for your façade. 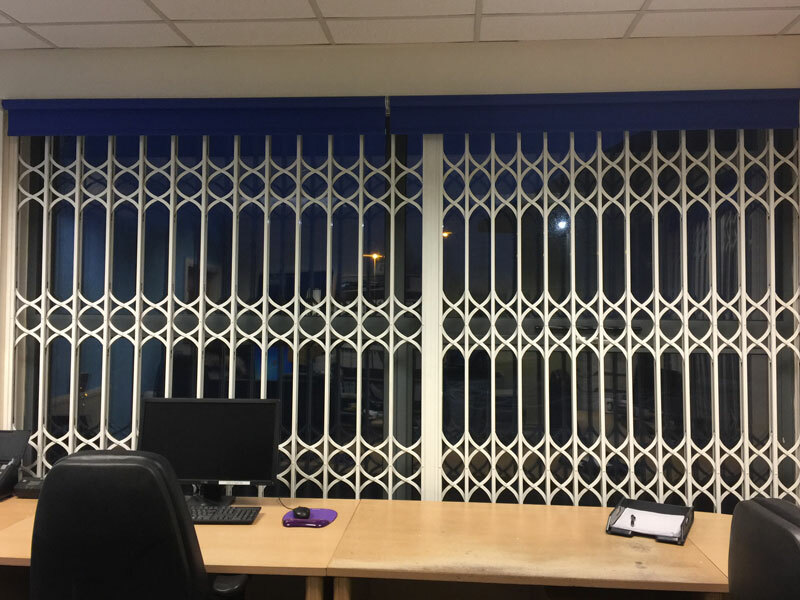 Our collapsible grilles and gates are designed to provide a stylish solution for shopfronts and offices – they’re unobtrusive, but totally secure. 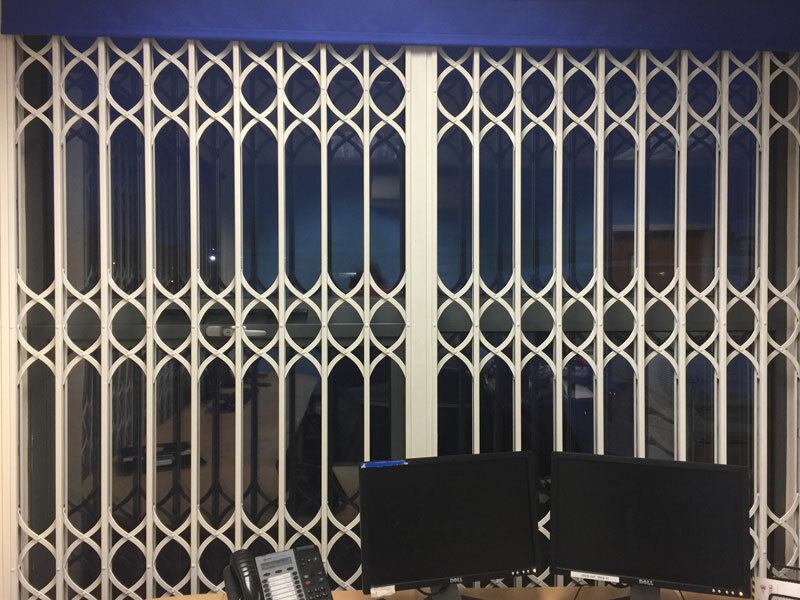 Easy to handle and operate, and folding away out of sight when not in use, our security grilles can be finished in a huge range of colours, making them the perfect fit for any building. We also provide high security, insurance-approved options for when certain levels of security are a requirement. Where can our collapsible grilles and gates be used? 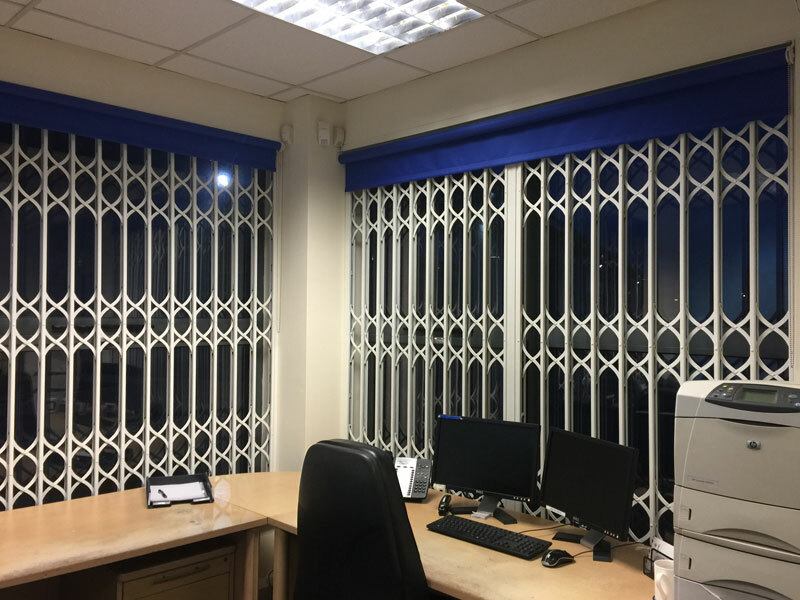 Ideal for shopfront shutters that let passers-by view window displays even after closing time, our grilles and gates are also a great fit for offices, schools and domestic properties – or indeed anywhere with a large number of windows, where security shutters for every single one would be impractical. 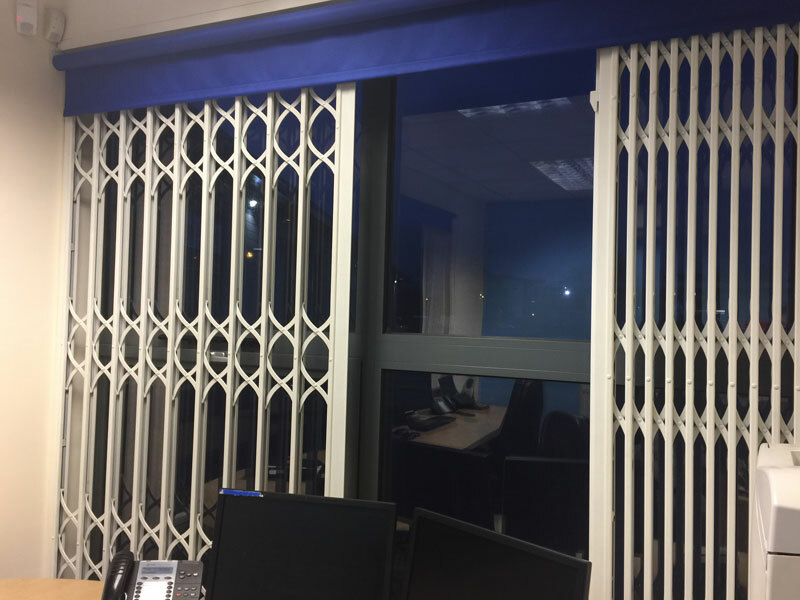 After more than two decades in the business, we've designed, built and fitted security grilles and gates all over the UK. 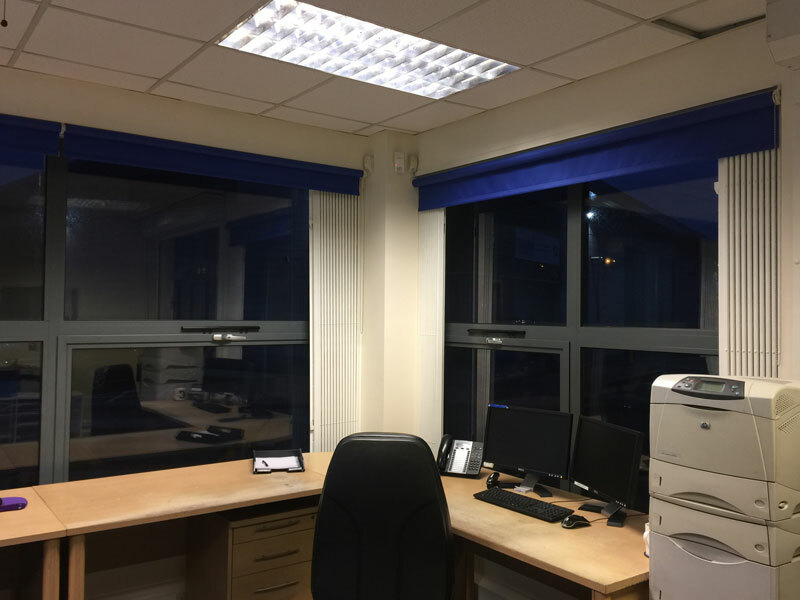 Take a look at some of our recent projects to see our security solutions in action, and to get a better idea of their ideal applications. 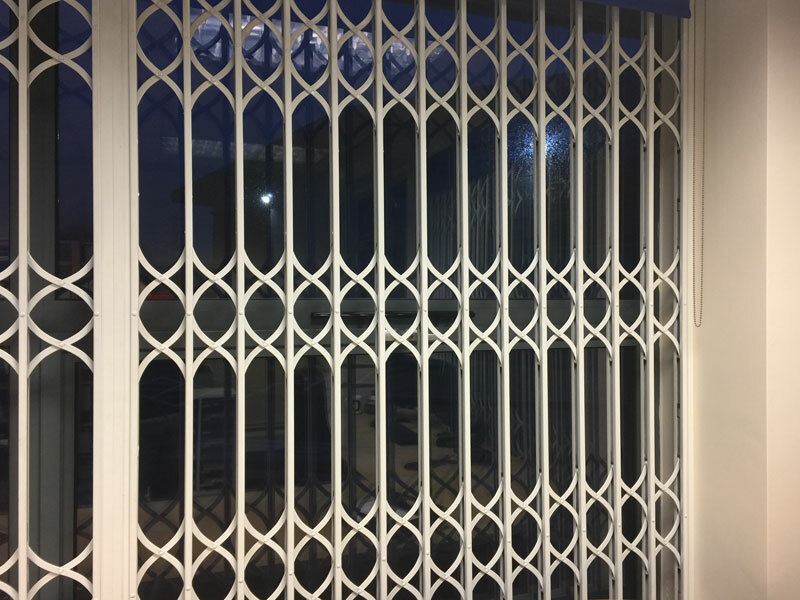 Collapsible grilles provide a full security solution for shop fronts and office windows. 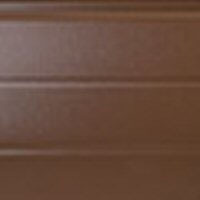 If you're looking for more security options, take a look at our range of metal security doors. Have any questions for our engineers, or want a quote for a collapsible security grate? Give us a call or send us a message today, we’ll get back to you asap!